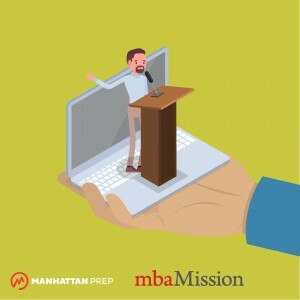 Get All Your MBA Application Questions Answered in This Five-Part Online Event Series! 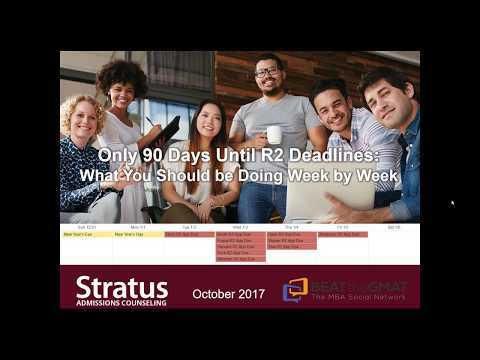 Next Year Starts Now: A New Webinar Series for 2019–2020 MBA Applicants! MBA GPA Requirements: What’s Good for B-School? Should Your MBA Application Strategy Include ‘Safety’ Schools?